There are so many fascinating buildings in London, For travellers interested in architecture, London is without doubt a feast. But among the important, historical and ancient, there are buildings and structures that have stories to tell about relatively recent times gone by. 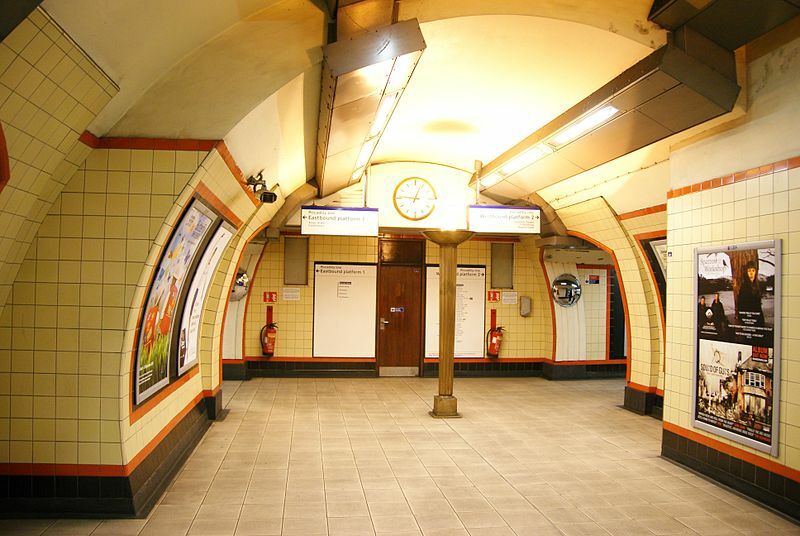 The tube station at Bounds Green is an example. Thousands of people have travelled through the station and many will never stop for a moment to think about the architecture or pause for a moment and consider what strange events the tube station saw during the Second World War. 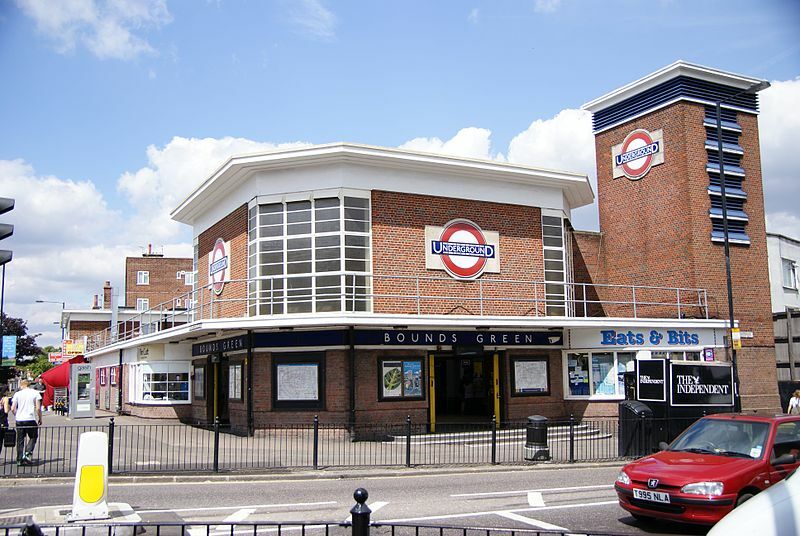 Bounds Green Tube Station was opened in 1932. 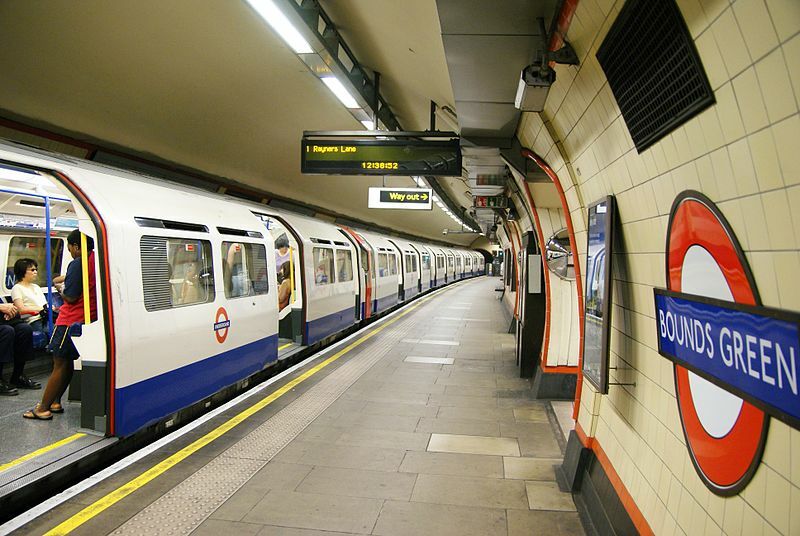 Its architecture was relatively typical of London underground stations of that time. Charles Holden was the architect who instigated the geometrical, practical and modern look that was so evident of his design work in those years. 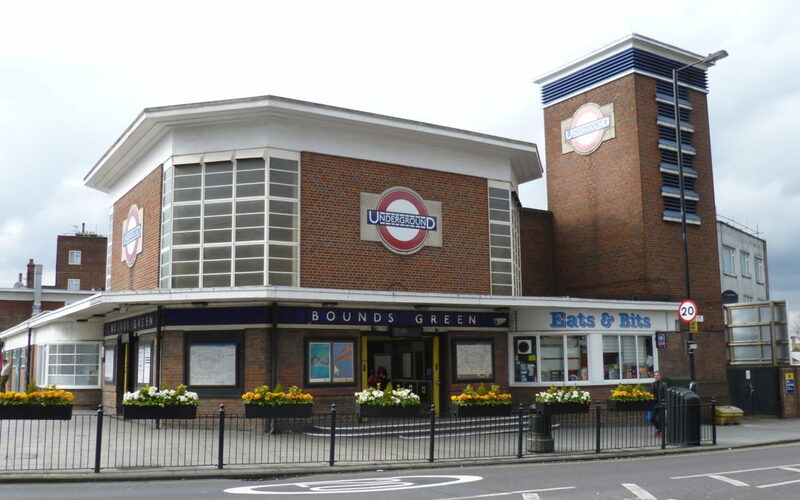 In fact, since 2010, Bound Green Station has been a Grade ll listed building. Like many tube stations, Bound Green was pressed into service as an air raid shelter during the London Blitz. Very few people in London had access to their own private shelters and the Blitz was so relentless that provision couldn’t be made in such haste – especially when ideal shelters existed in the form of underground stations. Thousands of people slept in underground stations – on the platforms, the staircases and even on the tracks themselves. They weren’t immune to the dangers of the Blitz – many people were injured when bombs damaged the tube – but the underground stations undoubtedly saved many lives.